VOTE: Who Was The Massachusetts Boys XC Runner Of The Year? Brookline's Lucas Aramburu still has one more cross country race left at Foot Locker Nationals, but has an impressive list of performances already as a state XC runner of the year nominee. Vote below for who is deserving of the Massachusetts boys cross country runner of the year. Poll closes next Monday, December 10th at 9 PM ET. 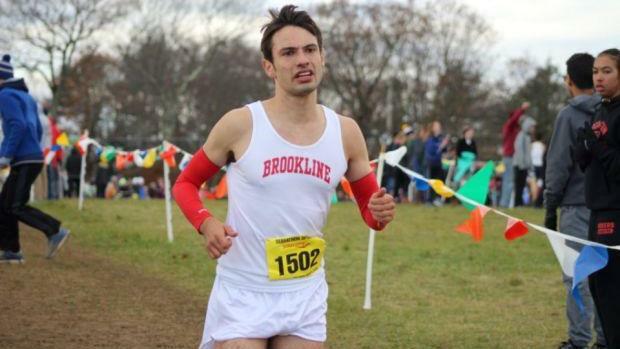 Who was the Massachusetts boys XC runner of the year?